Scroll down for the #TwitterSmarter conversation report for July 8th, 2018 EST. When it comes to participants, we ranked 100th among 400 conversations. In terms of the number of posts, we ranked 98th out of 400 conversations that took place. This conversation ranked 113rd out of 400 in terms of the amplification of ideas & content. There were 5 reshares, 31% of posts, during the course of the conversation. 69% of participants in this conversation shared a total of 1 unique pieces of content. 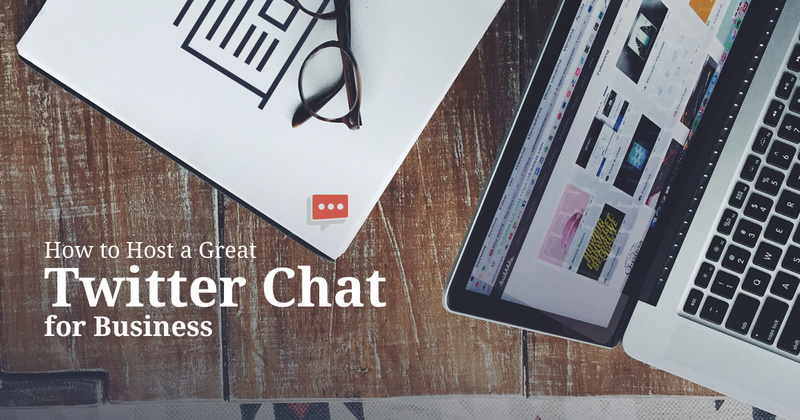 Twitter chats are a great, low cost, low investment way of building community and driving brand awareness. When done right, and with consistency, they can be a powerful marketing tool to add to your efforts.